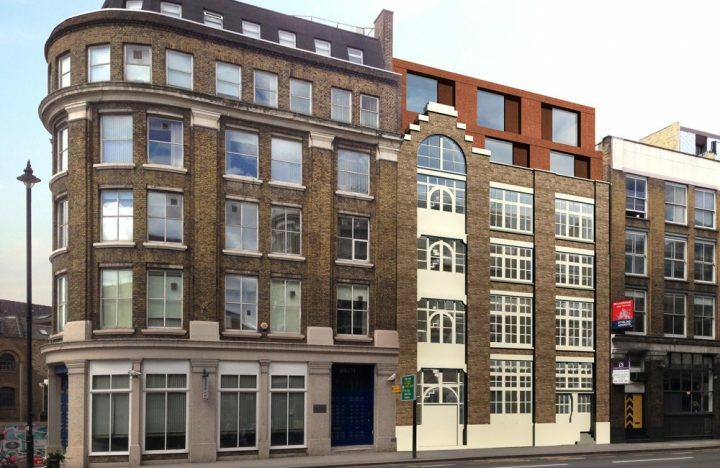 The conversion of this former Victorian warehouse building to a mixed use development includes the reconfiguration and refurbishment of the existing retained floors, removal of the existing mansard roof and construction of two new additional storeys, along with a new basement extension. 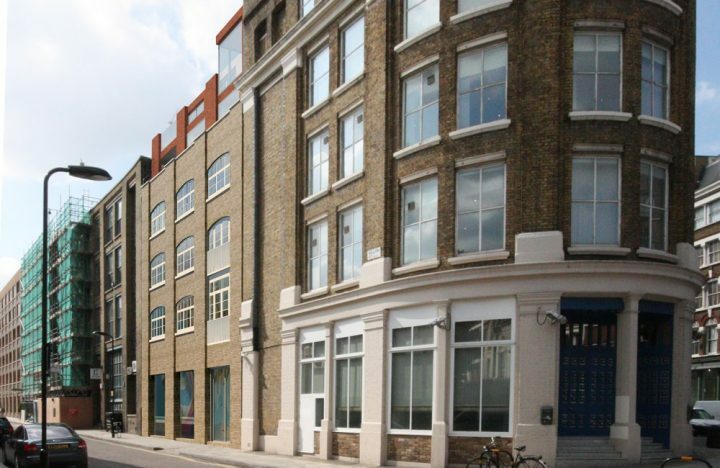 The site comprises a former Victorian warehouse building; it is located within the South Shoreditch Conservation Area and has been identified as being of townscape merit in the 2010 Conservation Area Appraisal. 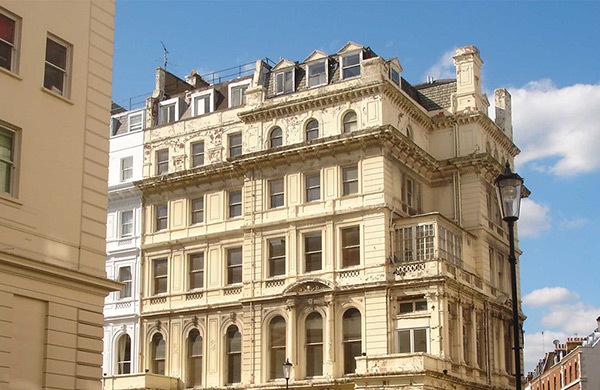 The existing six storey building, including basement, is constructed using loadbearing masonry with internal cast iron columns and timber floors. 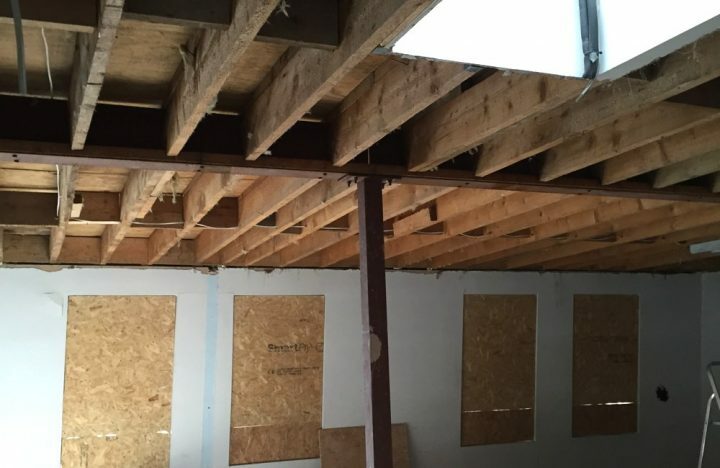 The works include the removal of the existing timber mansard roof and the construction of two additional storeys. As part of these works the existing retained office floors will be refurbished and reconfigured in order to increase the floor area by improving internal efficiency. 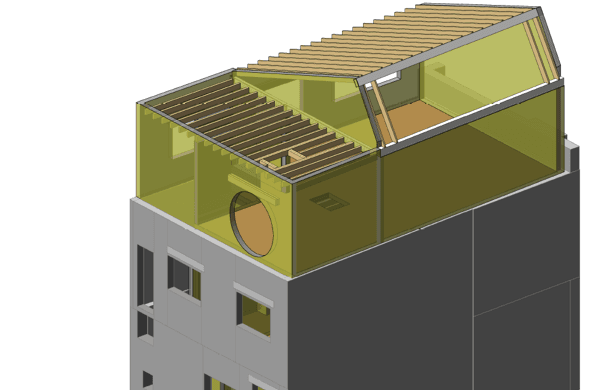 We carried out extensive opening up to help fully understand and analyse the existing structure and inform the design opportunities for the new alterations. 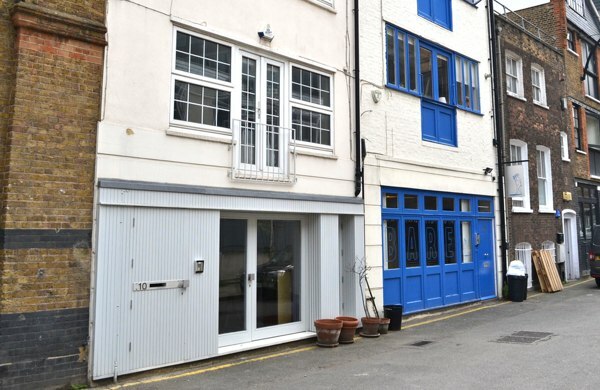 In addition to the above, the existing basement is to be extended in both height and footprint, providing much needed access to natural light, in order to convert it from a dark storage area to a space suitable for office use.